Server admins and devops teams alike both have reason to pick up Ansible. This automation software can help you debug, deploy, and maintain huge networks with very simple toolkits. The biggest upside to Ansible is that it’s fairly easy to get started. The learning curve is smooth and with the right resources you can pick up Ansible without a struggle. In this post I’ll share the best Ansible books ranging from complete novice up to the more advanced sysadmin/devops topics. Regardless of your skill level I guarantee there’s at least one book here that can push you further in your Ansible workflow. The tech world moves fast and with Ansible there’s always new stuff to learn. But if you’re a complete newbie then I’d recommend Ansible: From Beginner to Pro as the best introductory resource. It’s one of the newest books in this list and the author covers all the fundamentals of Ansible in a step-by-step teaching format. One thing I’ll commend about this book is the excellent writing style. 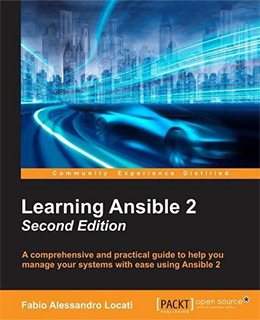 Someone who has never used Ansible can still pick up this book and work their way through lessons with relative ease. Ansible: Up and Running starts with an introduction to Ansible explaining what it does and how it’s typically used for production. The author quickly moves into exercises teaching how to build Ansible scripts and work with declarative modules. There are so many different configuration management platforms to choose from, but this book does a great job selling the benefits of Ansible and why it’s so popular. Intro tutorials teach you about user roles and SSH scripting but you’ll eventually get to more complex solutions merging with Docker and AWS cloud hosting. Overall this book is great for beginners and should be easy to follow. 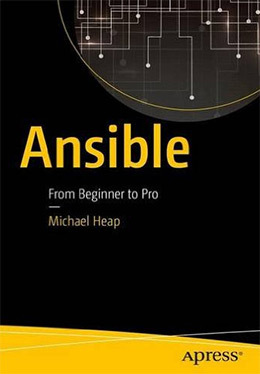 Ansible is mostly a beginner-friendly program so I can’t imagine this book putting up too much of a fight. Any new version of Ansible usually spurs new updated books for beginners who want to learn all the new features available. Learning Ansible 2 does a great job of this with practical examples and clear walkthroughs. You’ll start by learning how Ansible works, how to install it for Linux/Unix platforms, and how to perform very simple operations like cloning and renaming files. Later in the book you’ll learn how to deploy projects to the cloud using both AWS and Digital Ocean. The lessons ramp up quickly and while difficulty can seem to jump I do think it’s manageable given enough patience. 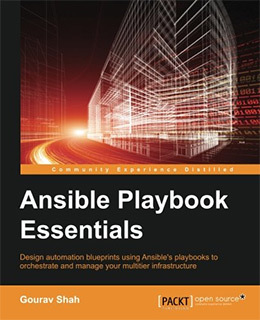 Ansible playbooks get a lot of attention for good reason. These are like automated scripts on top of the Ansible platform that can be re-run and stored for later use. But it’s important to understand how to build playbooks that work and can be tested before use. Overall I think this book does a great job teaching Ansible to beginners. There isn’t a whole lot of new beginner level content in Ansible 2, although the differences are outlined in each chapter. 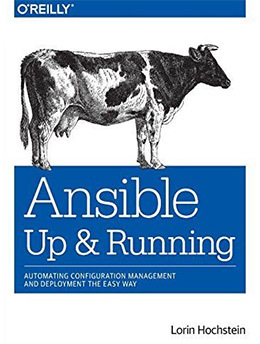 But if you want to start learning Ansible with the most up to date resource available then definitely consider this book. The biggest secret behind Ansible automation is the playbook functionality. These little scripts let you create automated tasks and scale them quickly with default features like data encryption and automatic node discovery. Ansible Playbook Essentials teaches you how to write quality YAML syntax that can be organized and updated as needed. This is a necessary skill if you wish to work with Ansible playbooks and I think this book does an excellent job introducing the topic to beginners. Through live examples you’ll learn how to apply your playbooks into real world scenario like clustering configs that require custom settings for scaling & deployment. All of the examples are pristine and very well written. The target reader of this book is a complete beginner with little Ansible knowledge. If you pick this up then by the end of these lessons I guarantee you’ll be very comfortable working with automated scripting. It’s no surprise that DevOps teams love automation. It saves time and manual work for tons of machines, plus it makes the process of spinning a new configuration just one click away. Ansible for DevOps teaches developers how to get started with Ansible from the ground up. This book introduces the basic installation process including basic playbooks and application deployment techniques. Docker and Vagrant are frequently referenced throughout some of these exercises so you’ll learn how Ansible connects into other popular programs. 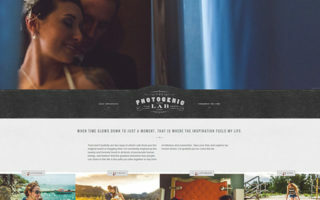 My favorite examples involve WordPress/Drupal installations on a PHP server with Vagrant and deployment through Ansible. There’s a lot of practical knowledge to glean from these exercises. And they’re structured in a way that makes them easy to reference for future work. It’s pretty easy to learn the basics of Ansible, but it’s much harder putting these basics into practice. 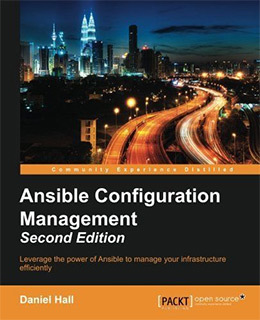 Ansible Configuration Management teaches practical examples starting from basic installation through CLI scripting and custom plugin development for larger systems. It’s only about 100 pages long and it doesn’t cover everything in much detail. But the topics you do learn apply to Windows and Linux machines, along with other complex environments that you’ll learn to build from scratch. The author Daniel Hall does have a scattered style of writing. 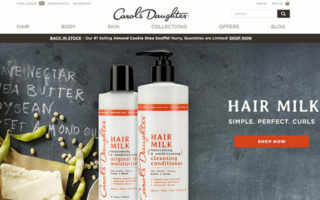 I personally didn’t like this very much and I do not think it’s great for beginners. Ultimately this is only valuable to developers and sysadmins willing to move beyond the early phase of development. I cannot recommend this to beginners and because it’s so short it may be worth grabbing a thicker book instead when you’re ready to learn the advanced stuff. Here’s another very short book totaling just over 100 pages long. 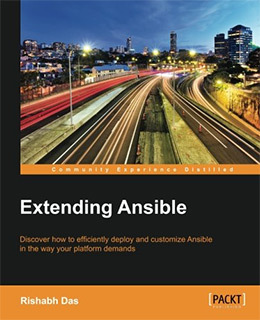 But unlike the previous book in this list I think Extending Ansible can offer real value to more advanced users who want to go beyond the basics quickly. I will admit that I wish this book was longer. But the author does a great job teaching how to extend plugins and libraries built on Ansible. Regardless of your environment you can find a way to automate pretty much anything. But this won’t always be possible with the default open source extensions. Ansible playbooks are useful but won’t extend functionality for existing plugins. This book teaches you how to use plugins and how to extend them from scratch. You’ll learn how to design your own modules, extend others, and run debugging tests for both. Although this book is rather short it’s also very dense. A fantastic guide to extending Ansible for intermediate-to-advanced developers who want to customize the automation in their IT/server environment. 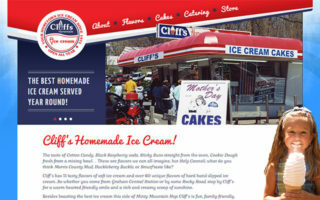 Cloud computing is the way of the future and OpenStack is just one great platform you can use. 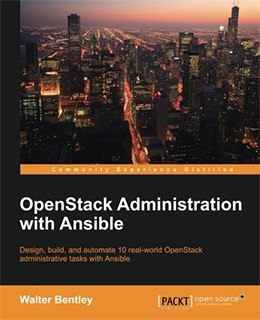 It works with pretty much everything and OpenStack Administration with Ansible is a stellar intro guide for engineers and sysadmins. 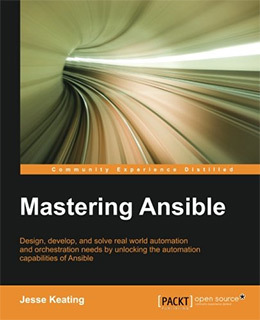 This book teaches you how to execute tasks and how to familiarize yourself with the Ansible workflow. Naturally this includes automation but delves further into the OpenStack system of users, roles, and file storage systems. Each chapter covers a different type of workflow for customizing your features and your server setup with automation. As a server admin you have full control over the environment. Ansible is just there to make your life easier. I did find this book a tad short at only 218 pages. But the examples are really great at melding OpenStack tools with the Ansible workflow. This is definitely a more advanced book made for people who already know a little about OpenStack and Ansible. But if you’re willing to put in some effort you can pick this up with little prior knowledge of either system and learn as you go. I know this isn’t technically an Ansible book, however it does teach a lot of core concepts that anyone interested in Ansible should master. 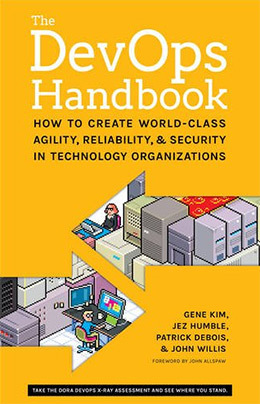 The DevOps Handbook looks into larger companies and proven workflows to help you integrate all areas of tech & management together. The goal is to educate and inform management, IT, QA and security teams together into one unit. DevOps teams are multidisciplinary by definition so they’re incredibly versatile. One reason I recommend this book is because it can help round out your Ansible knowledge. 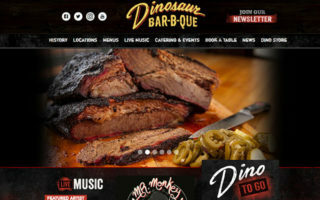 You’ll learn how this program applies to the bigger picture in software stacks for smaller websites or larger enterprise businesses. If you’re already a working professional then you might want to pass on this book. However anyone looking into DevOps as a career can learn a lot from these lessons and exercises. Once you’ve worked through the basics you may find yourself thirsting for more Ansible. The best fountain of knowledge I can suggest is Mastering Ansible by Jesse Keating. Jesse has years of experience as an OpenStack engineer and he covers Ansible from a true open source perspective. He talks about features like task delegation and automation for security log checks. The book also covers some basics for extending open source modules and plugins. Writing advanced playbooks is a big topic throughout the whole book. 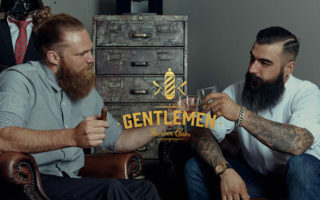 But security is also a big topics and Jesse shares many tips to ensure that your environment is safe and well monitored. You’ll learn how to handle rolling updates and how to get into more technical details with server components like caching and load balancers. 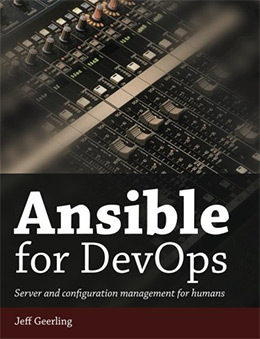 This is the definitive guide to Ansible for systems administrators and devops professionals. If you work in the server room or maintain an IT/server configuration then you’ll eventually want to push beyond the basics of Ansible—and this book will get you there. A big component of the Ansible platform is automation. Running Ansible helps you automate configuration, deployment, and scaling projects when they grow large enough. 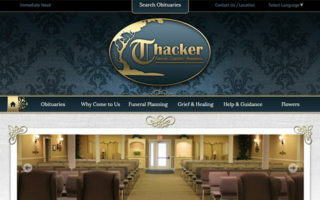 Every book in this post targets a specific audience and each one appeals to a different demographic. But all of them are fantastic for working with Ansible by adding it to your stack or helping you extend its functionality.